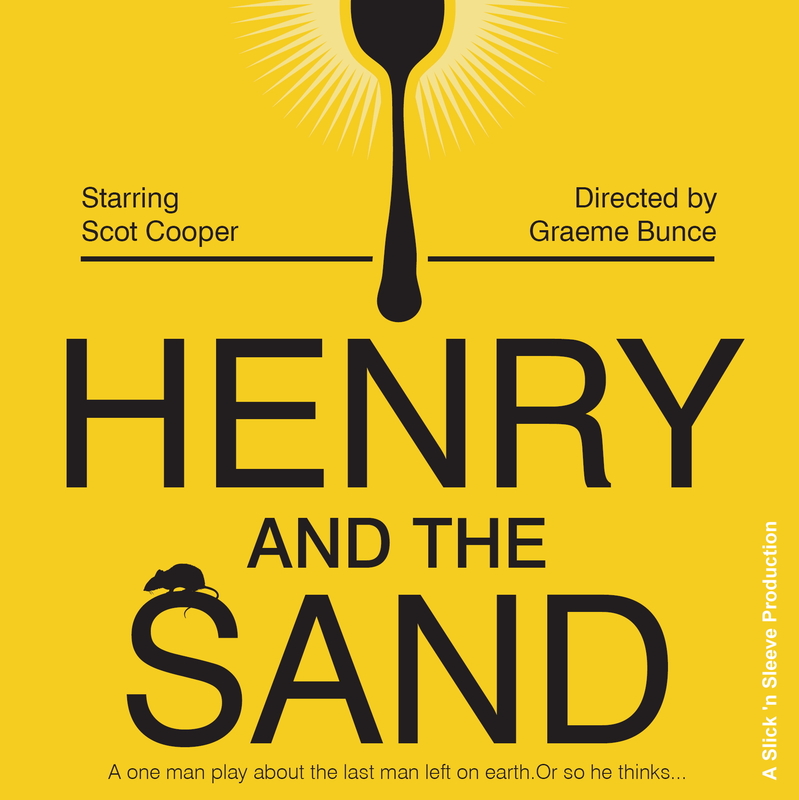 Henry and the Sand is a one man play that stars Scot Cooper as Henry, the last man left on earth. His world is now sand... Literally, the earth is now a desert. A post apocalyptic drama set in Southern Africa. Henry and the Sand (Previously 'The Loner') premiered at the National Arts Festival this year to great reviews for Scot Cooper's performance. 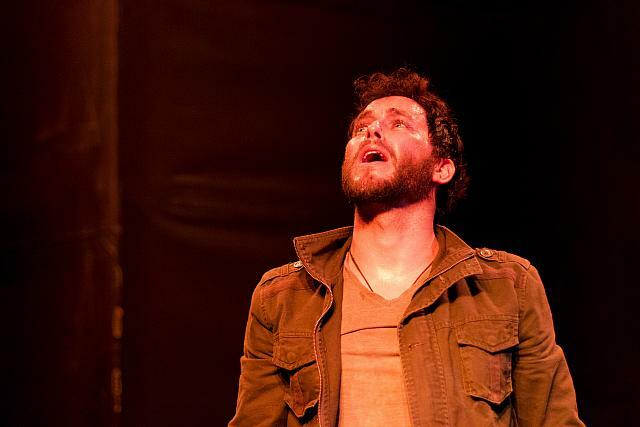 Scot Cooper previously performed in the highly acclaimed American play Tape at Alexander Upstairs to sold out audiences, and great reviews. Scot Cooper who co starred in the finale of Homeland season 4, also is the lead in the South African movie Reconnect being released in cinemas countrywide October 16th this year. And in the movie Girl From Nowhere released in 2016.